From a distance of sixty feet and six inches, the pitch was money. Actually, it was Mo’ne. A strike, right down the middle. It came from a girl, just 13 years old. 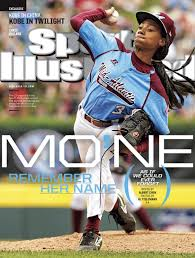 And by the end of game four of the World Series, it was just the first of several strikes that made Mo’ne Davis the advertising world’s latest pitchwoman. To say Davis has had a good year would be as much of an understatement as saying Derek Jeter did nothing remarkable this season. 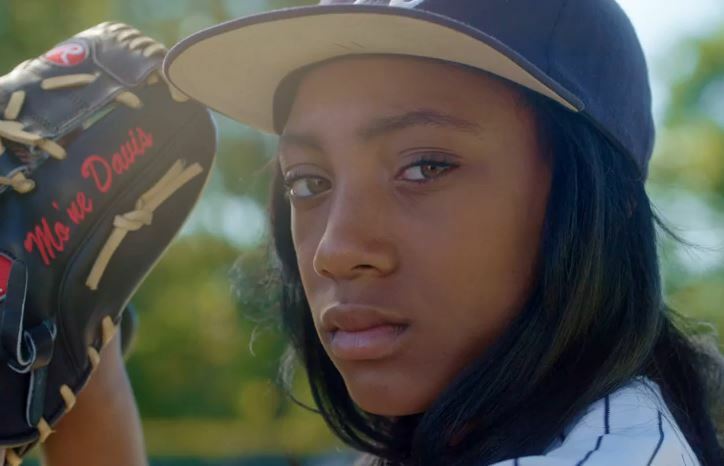 As a pitcher for Philadelphia’s Taney Dragons Little League team, she not only took her fellow players to the Little League World Series, she became the first young woman to pitch a shutout in the series. In the process she graced the cover of Sports Illustrated. She’s a chief marketing officer’s dream product endorsee. The challenge however, is how does a brand align itself with such a story maker without coming off as taking advantage of her good fortune for commercial gain? After all, she’s still a child. Complicating matters are strict NCAA endorsement rules should she one day become a college athlete. Chevy also broke down the footage into 60-second ad that aired throughout game four after she threw out the first pitch. The documentary and ad together loosely follow’s Richard Baggozi’s Theory of Trying by making the viewer think about their own attitudes of success and failure. In this case, one’s attitude toward trying is leveraged by Davis’ story of success. It’s a powerful psychological framework f0r influencing attitudes towards success and the beliefs that it can actually happen. But more important, the campaign is an example of transformational communication. Instead of using information to affect a consumer decision, it uses emotion. 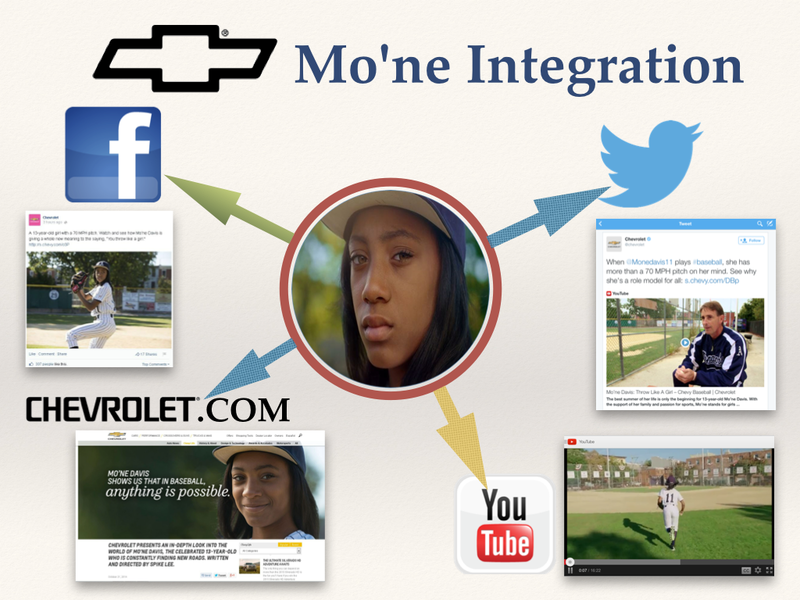 By forming a positive feeling with Mo’ne Davis’s story, the viewer also forms a positive association with the brand who helped showcase the story—in this case a car company that wants to transport people to their dreams. The strategy by Chevrolet speaks clearly as to how marketers are embracing brand journalism as a tool to reach and engage audiences in new ways. Davis threw the perfect pitch, but Chevrolet brought us along for the ride—with its badge on the tailgate.